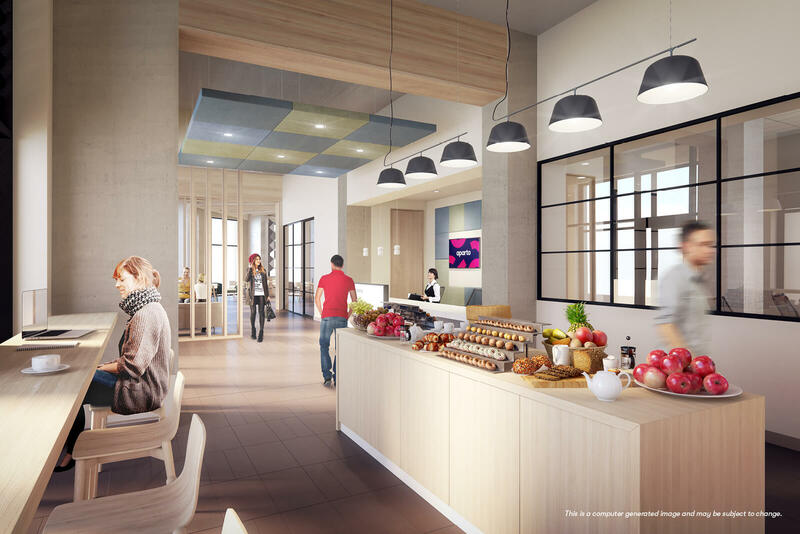 Stunning views and space to socialise. 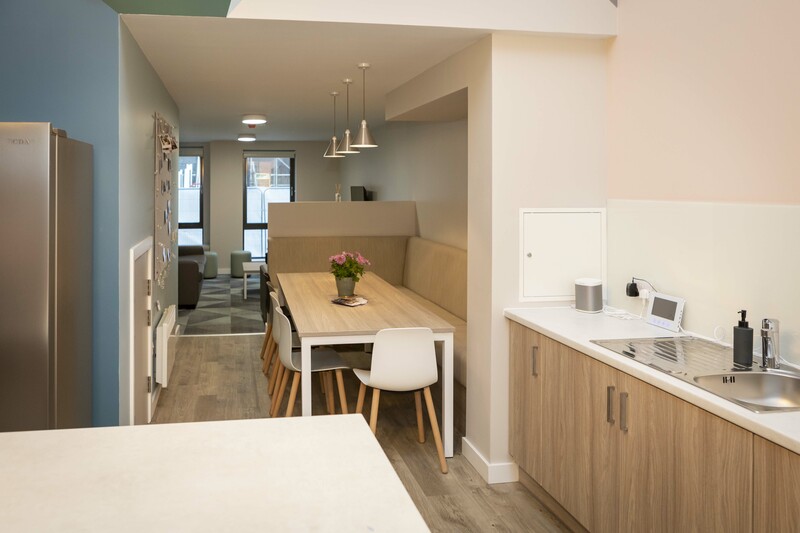 Caton Court has it all. 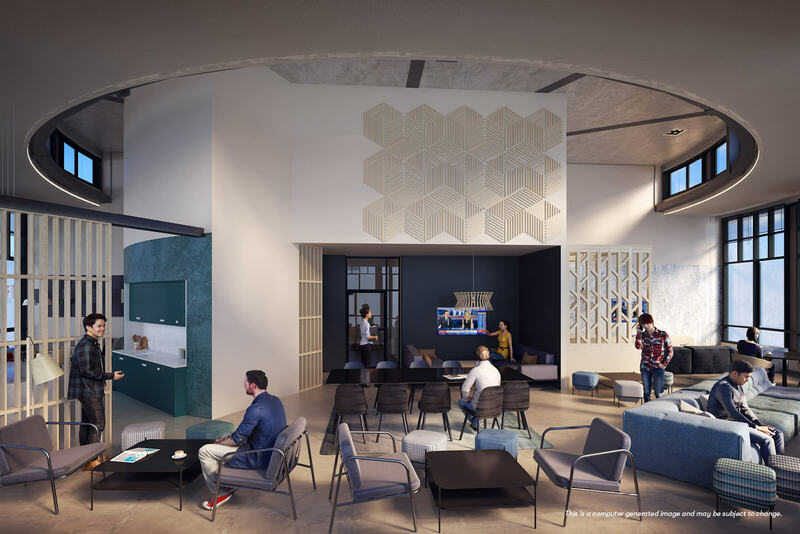 Opening September 2019, aparto’s first Lancaster residence lets you take in superb views, relax in an ultra-modern student setup, and get to know like-minded people from around the globe. 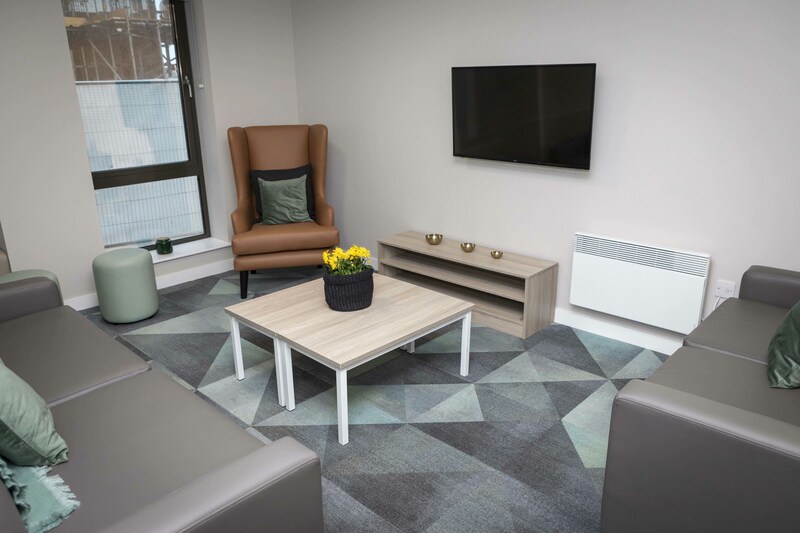 want to learn more about living at Caton Court? 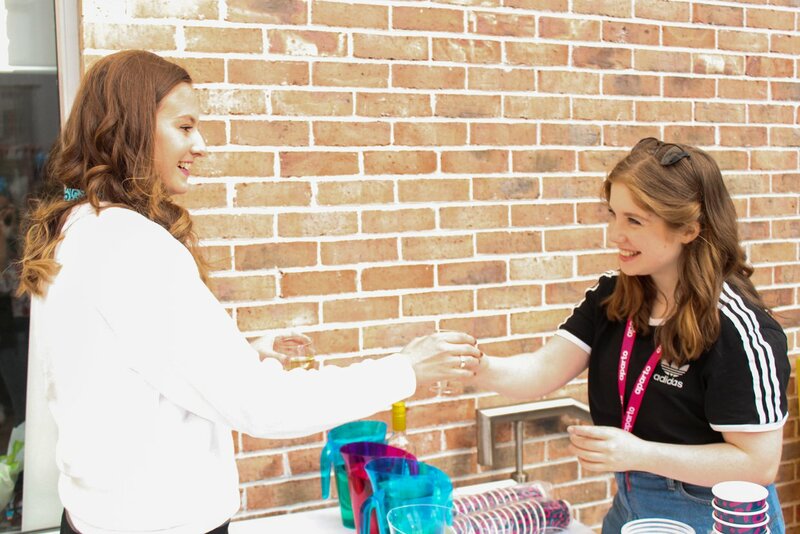 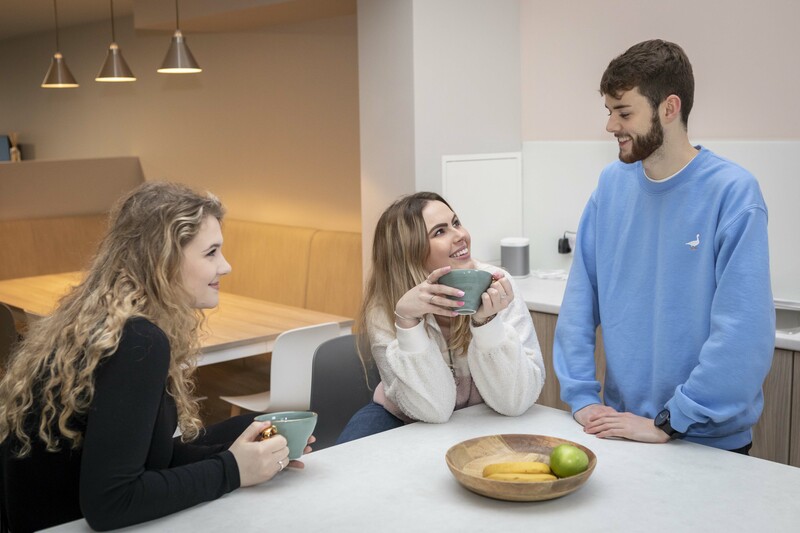 Our townhouses are a hassle-free way of sharing a house with friends, a space purpose built to cater for all students needs. 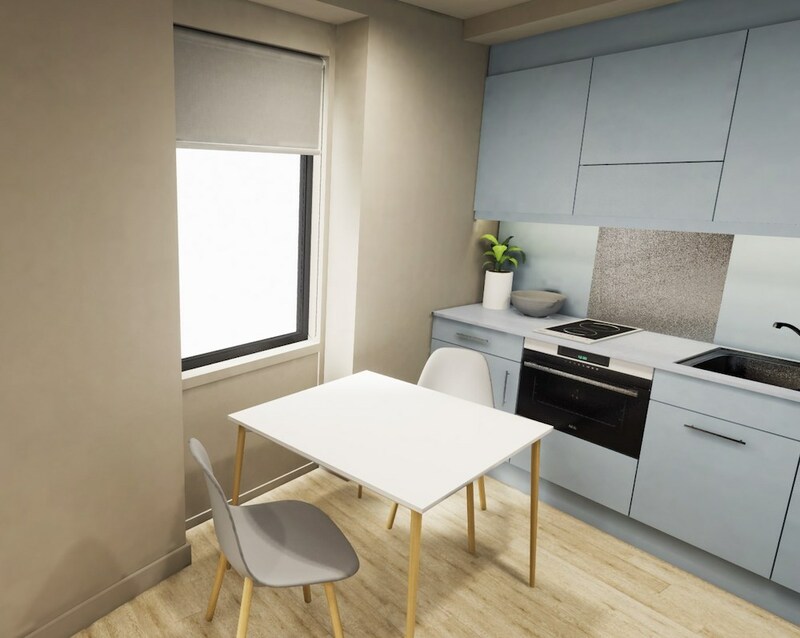 They are spread out across 2 floors, giving you all the privacy of your room, without missing the social aspect of a shared kitchen, living room and garden. 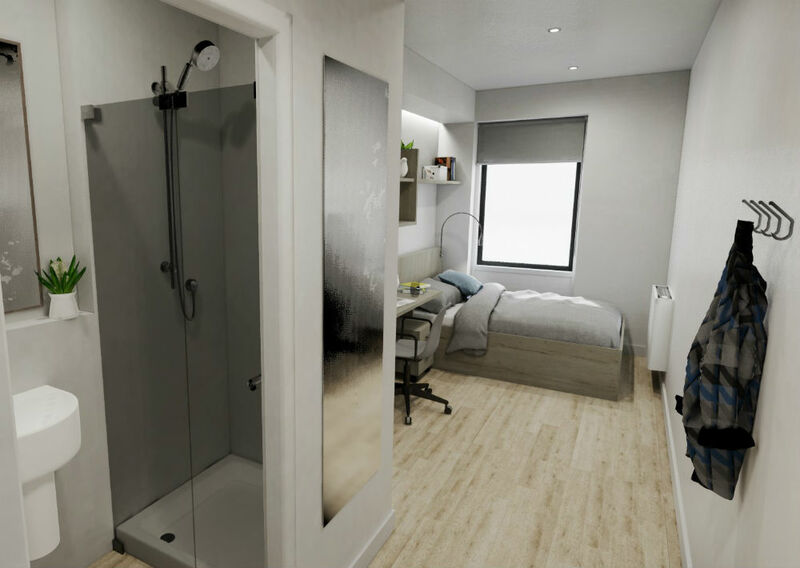 The Bronze ensuite rooms come complete with storage and study space, and your own private bathroom. 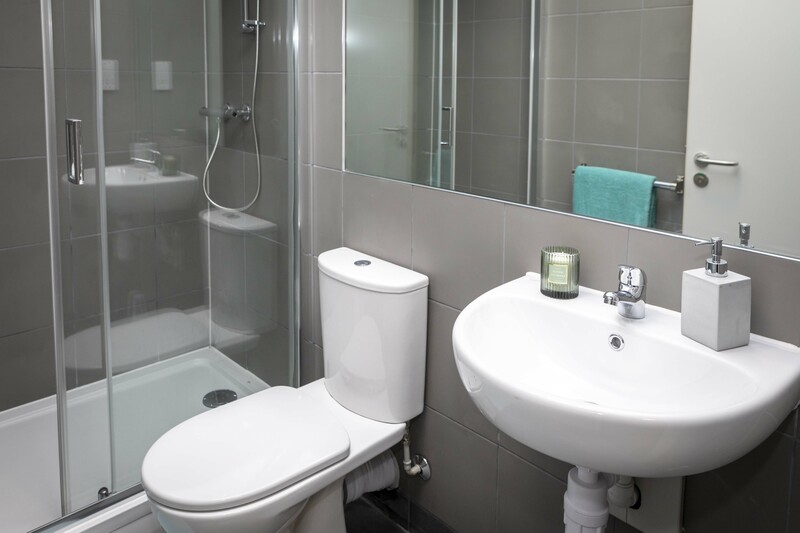 These rooms are located in the Tower block and provide more floor space than the Bronze ensuites. 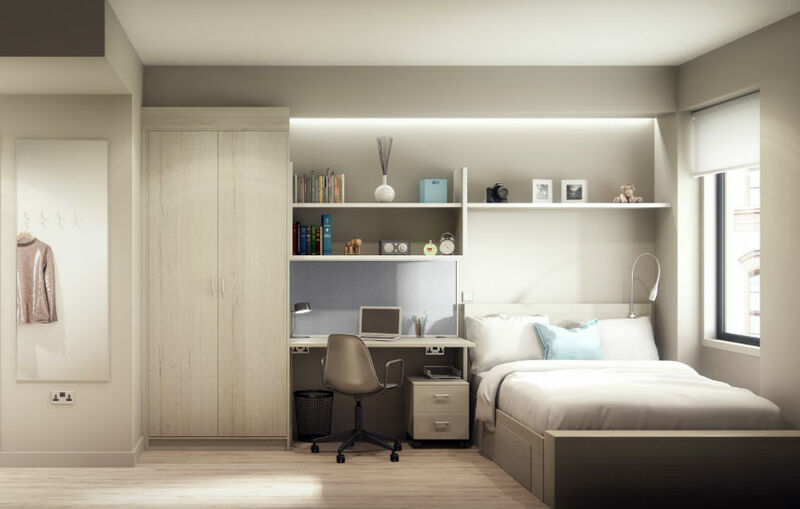 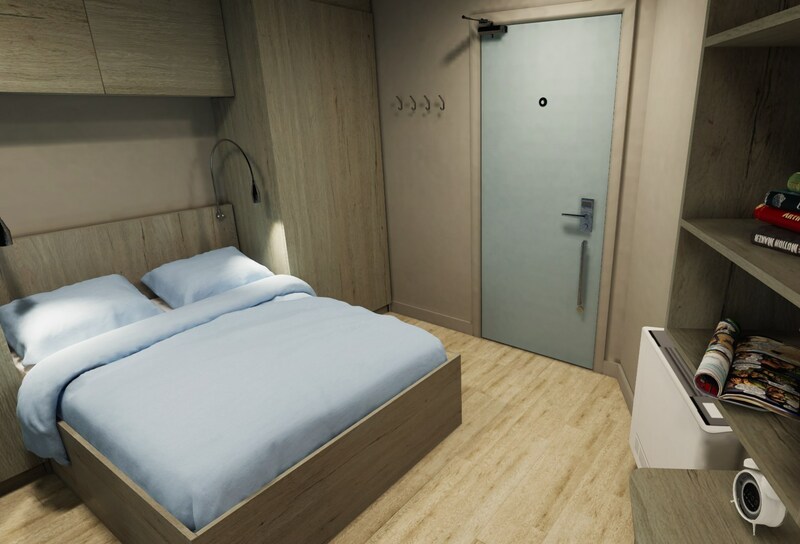 These private studio rooms will feature a kitchenette, dining area, ensuite bathroom and all you need from your student room, with a comfy double bed, desk and ample storage. 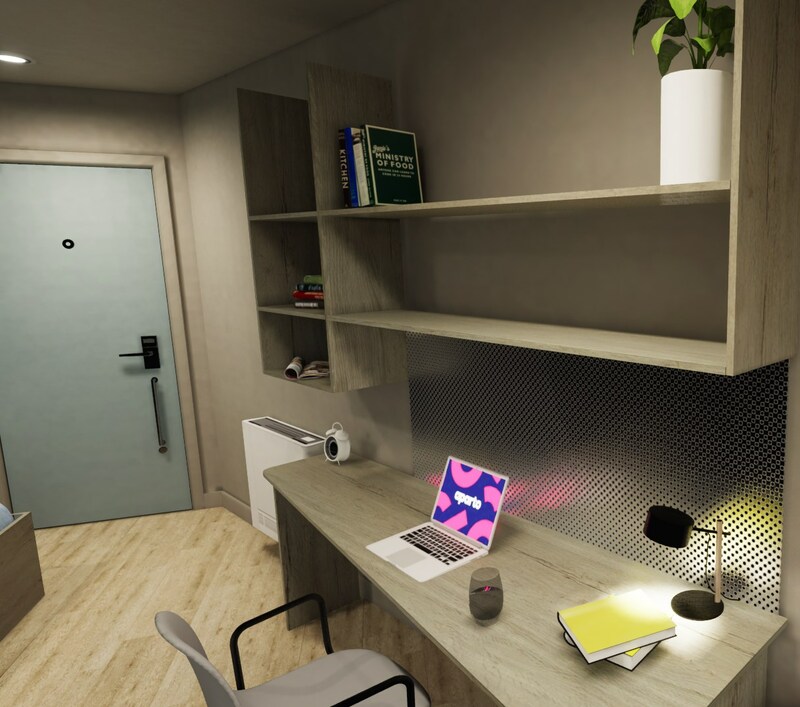 For the biggest studios in the building, go for Gold. 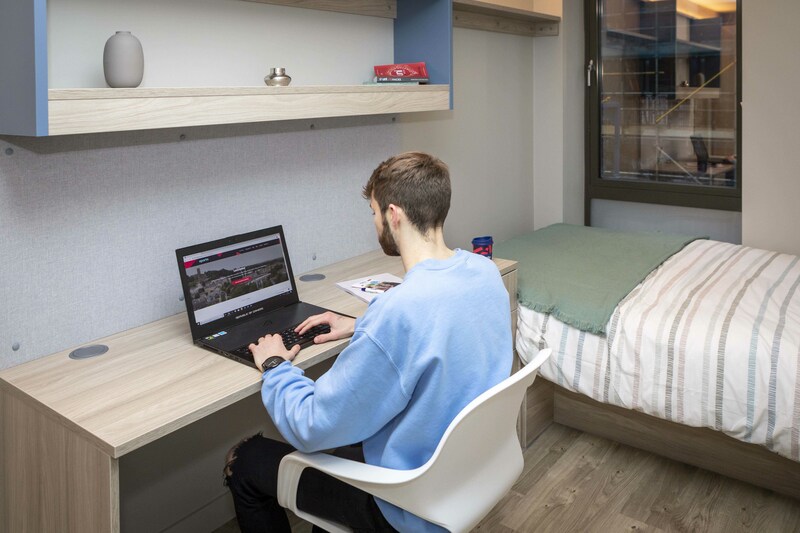 With a view of Lancaster city, these studios give you ample space to cook, dine, study and sleep, these are ideal if you enjoy your own company, but still want the option of having people over comfortably. 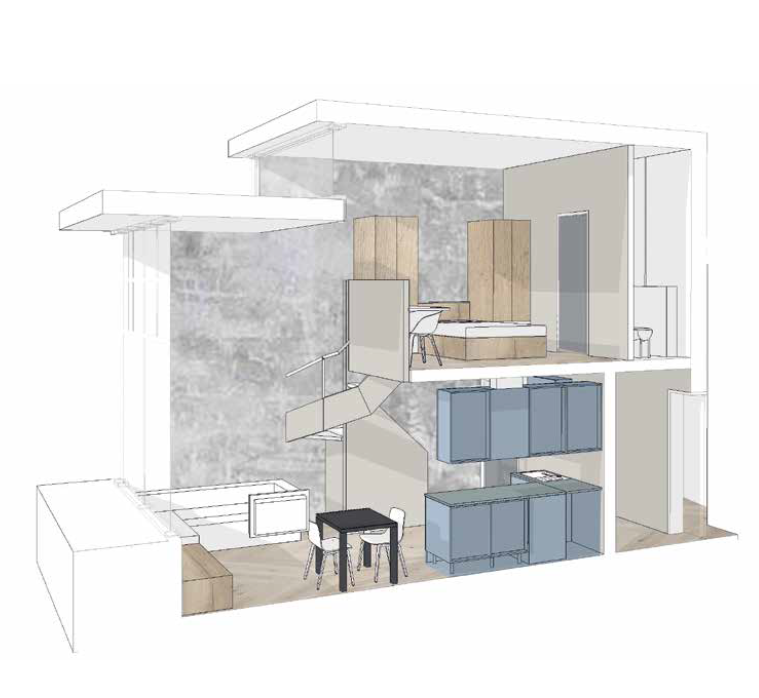 Our penthouse offers a superior, luxury living experience. 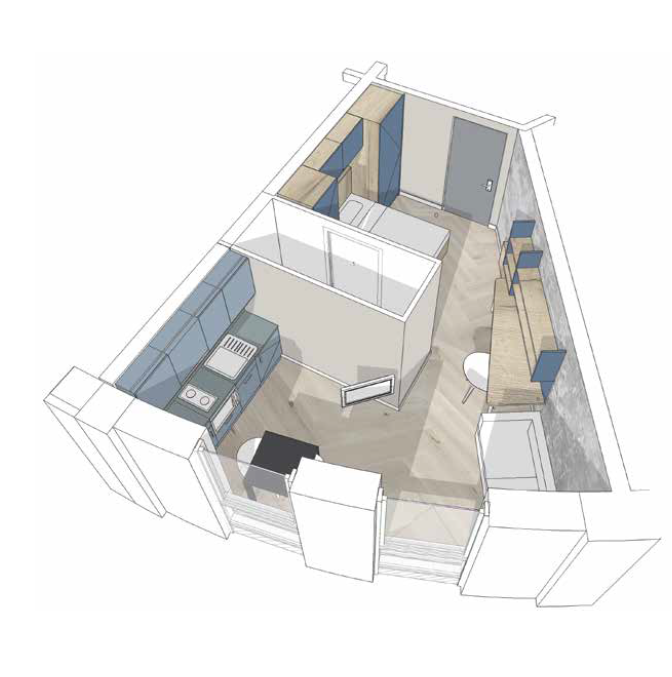 Spread across two floors, the upper floor offer a private ensuite room with ample study space, whilst the lower floor has a large kitchen and living room for entertaining. 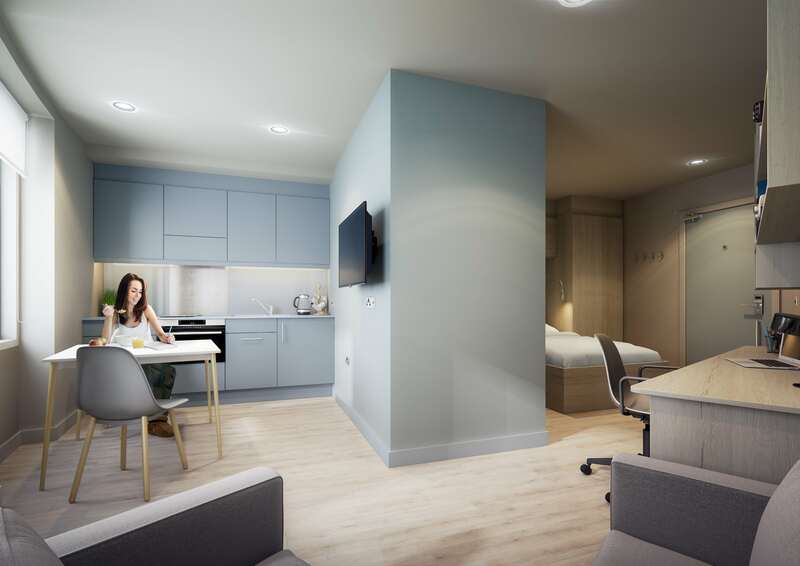 Our premium penthouses are our largest and best rooms in the building. 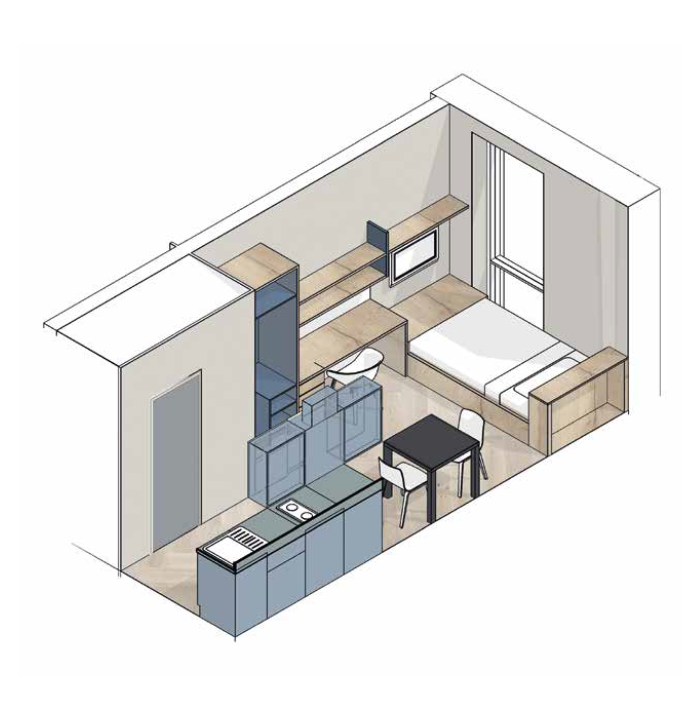 This room offers all the facilities of the penthouse with even more space. 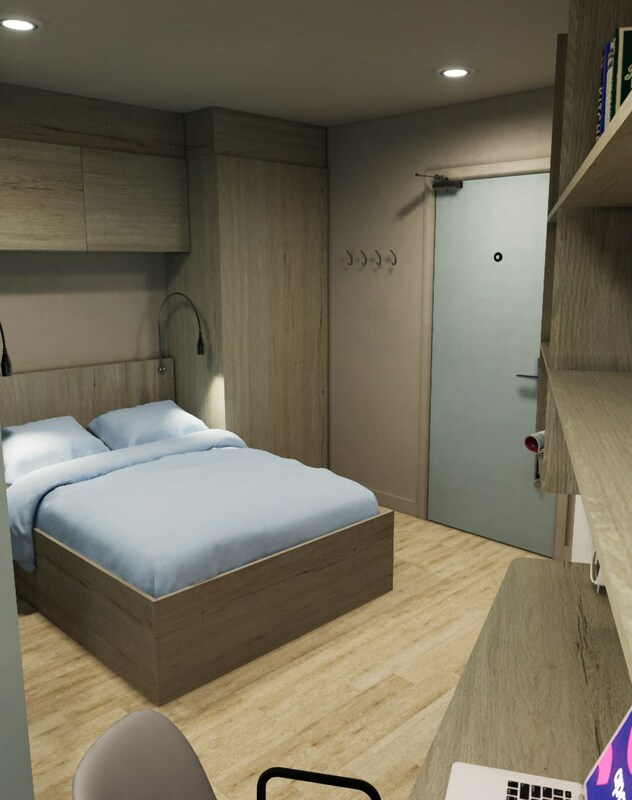 This is luxury student living at another level! 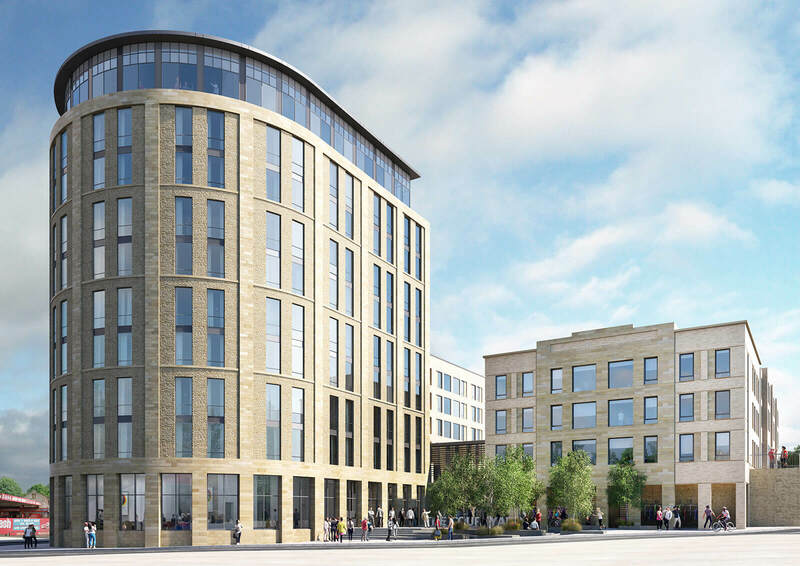 This September 2019, aparto’s first Lancaster residence will open its doors. 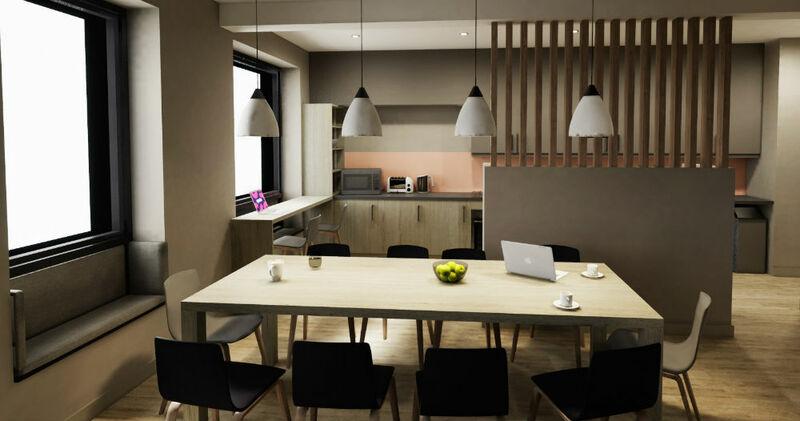 Stylish and fully furnished, Caton Court has been designed with socialising in mind. 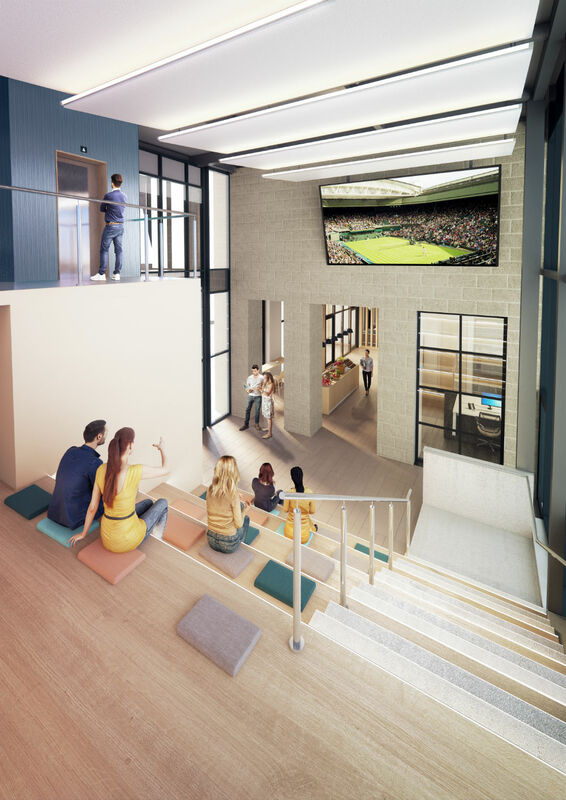 A smart common room kitted out with games, a lounge and study areas all tailormade for getting to know your fellow residents, while the large courtyard is great for al fresco activities when things heat up.We’re super excited about the communal Sky Lounge, too. 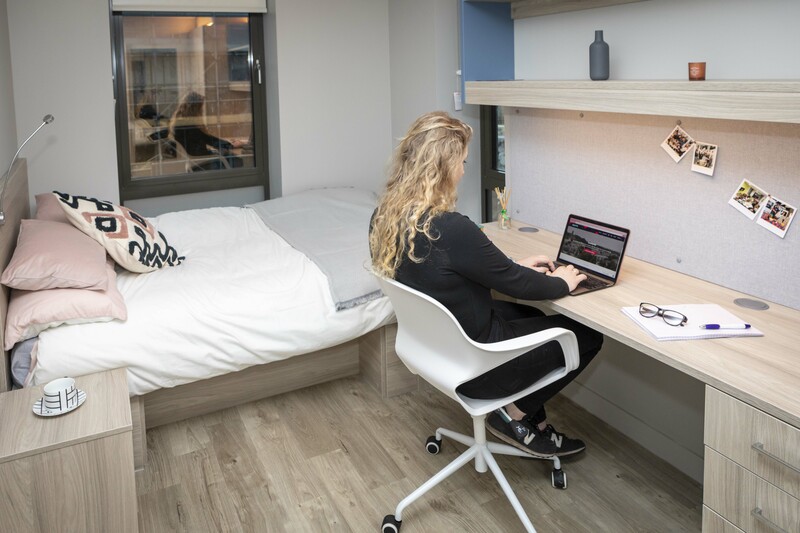 Located on the 11th floor, it offers unbelievable panoramic views of the city and features a gym, cinema space, study rooms and games areas for you to unwind, relax and meet new people high above the city. 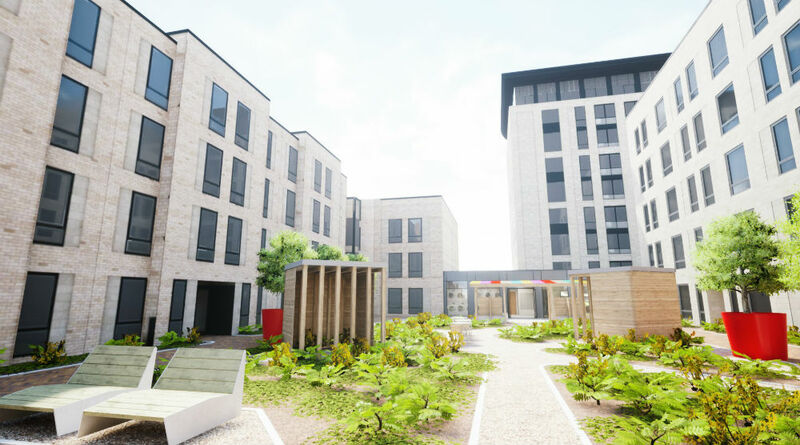 Introducing the exterior of Caton Court - ideally located just 5 minutes from the city centre and the main bus station, as well as being just a short hop from both local university campuses. 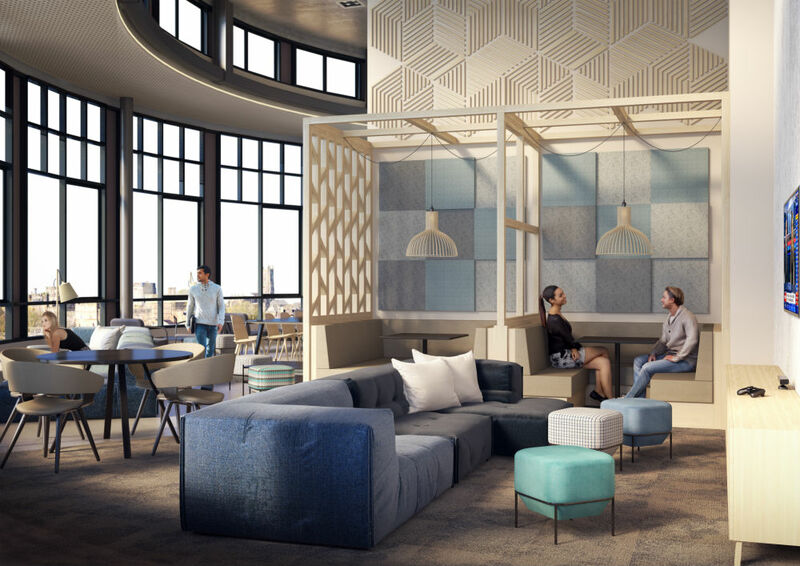 We can't wait for you to see our communal Sky Lounge on the 11th floor, offering unbelievable panoramic views of the city as well as our gym, cinema space, games area and study rooms. 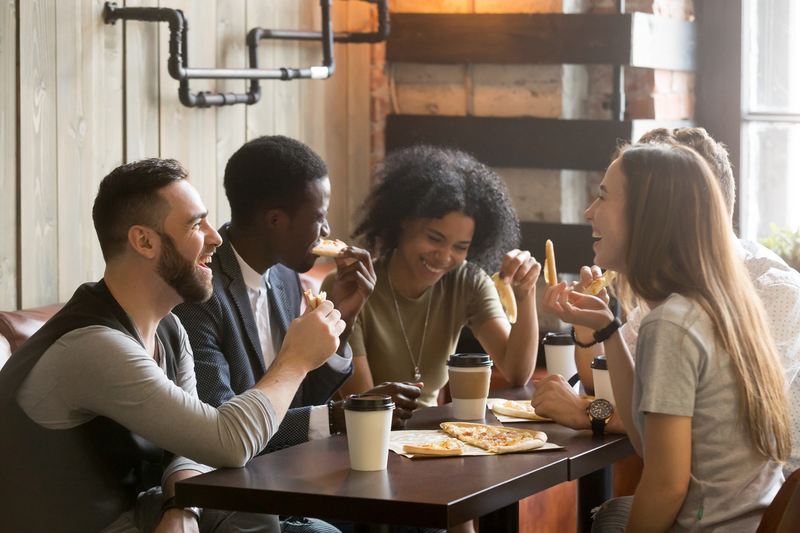 Our common areas are tailormade for helping you get to know your fellow residents, as well as accommodating many of our social events, such as free breakfasts and movie nights. 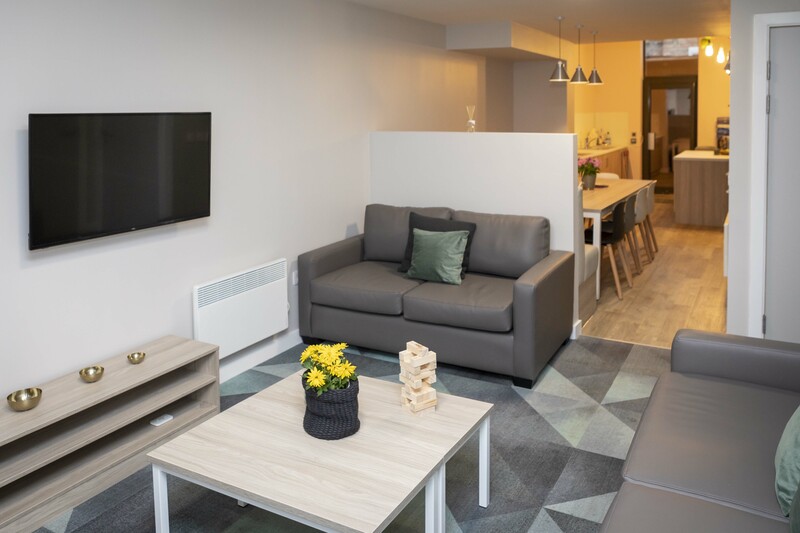 A short commute to the University of Lancaster by bus and 20 minutes on foot to the University of Cumbria, Caton Court is superbly-located wherever you're studying in Lancaster. 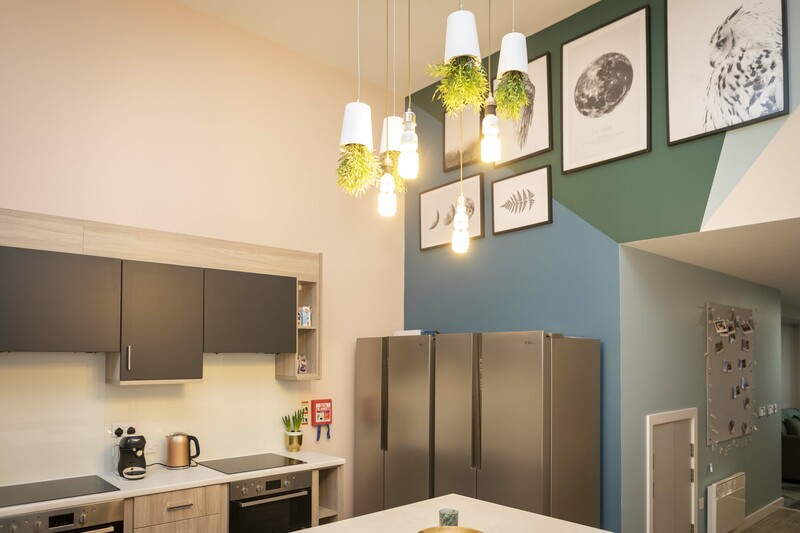 The nearby Sainsbury’s means your cupboards stay well stocked, while the ever-popular Sugarhouse nightclub, and the city centre’s shops, restaurants and cafes are all a short walk away.